Goalscorers get all the attention. Nevertheless, many goals come at the end of a collective play involving several players. If there's just a single errant pass, the result is a missed opportunity. But when it all comes together, it's a thing of beauty. 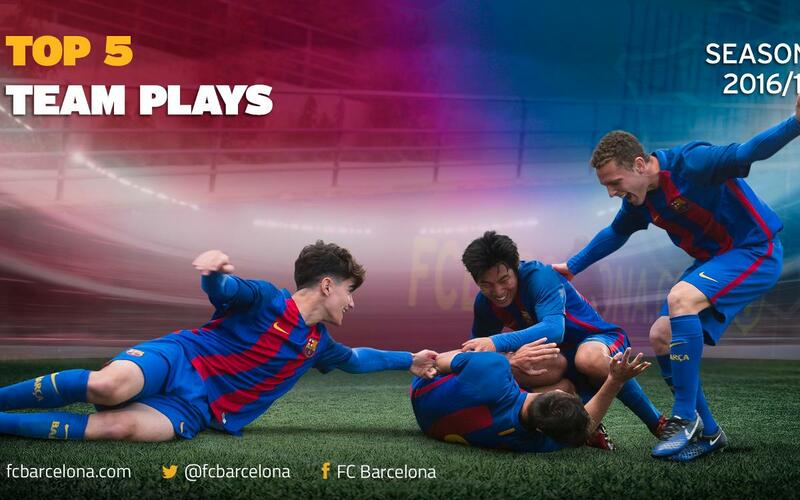 Witness these five team goals, the best five scored by Barça's academy teams this past season. Congratulations to all! Enjoy your summer!